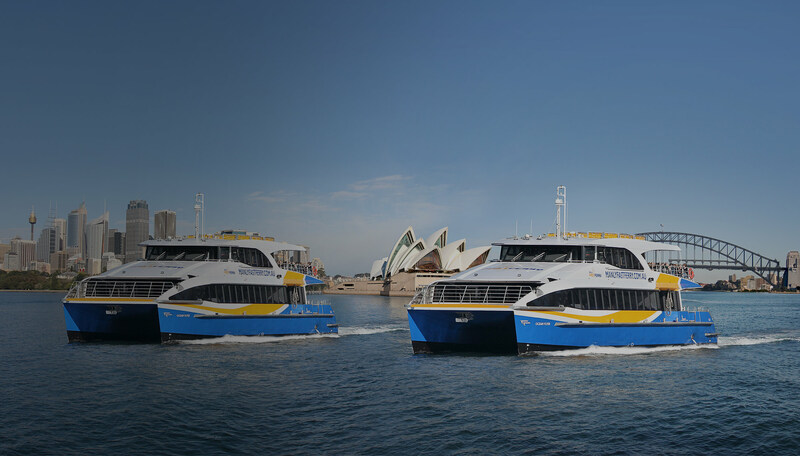 Sydney’s only Manly Fast Ferry Service between Circular Quay and Manly. Only 18-20 minutes travel time. 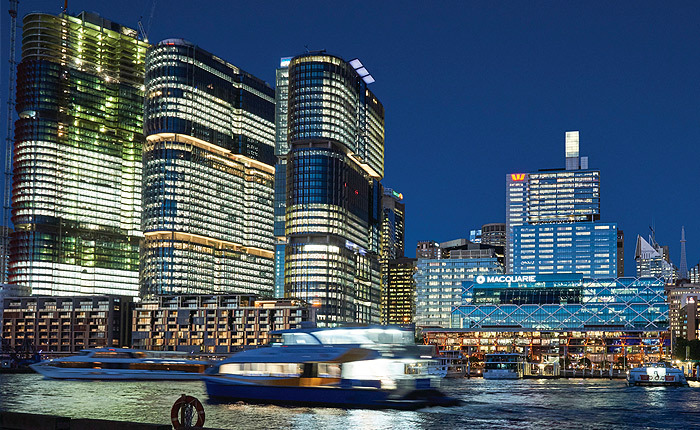 Operates 7 days a week from 6:15am until 9:25pm on weekdays and from 9:45am until 9:00pm on weekends and public holidays. 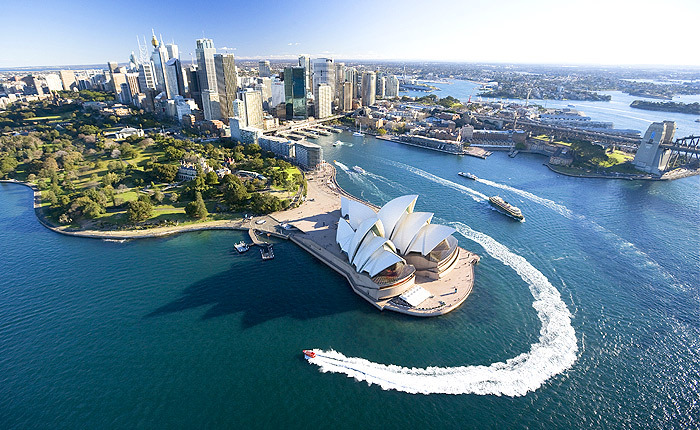 Manly Fast Ferry also offers a weekday commuter ferry service between Darling Harbour, Pyrmont Bay, North Sydney, Circular Quay and Manly.